Blueview Developments Ltd – Custom new homes, designed specifically for you. 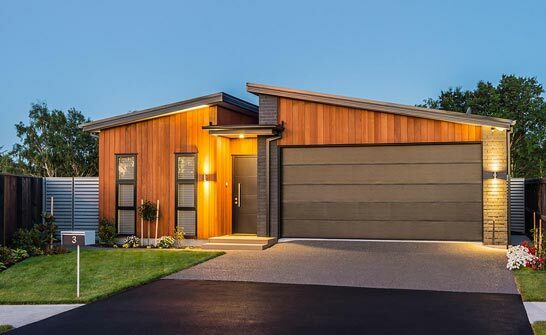 Blueview Developments build custom new homes, designed specifically for you, throughout the Southern Lakes District and the South Island of New Zealand. Blueview epitomises the Canterbury business ideal – a multi-generational, family owned and operated company. Specialising in the design and construction of completely custom homes, we seek to serve our customers through tailoring our homes to suit their style, budget and provide exceptional customer service. As well as building homes of the highest quality, we provide you with fresh new ideas and the latest designs to make your home right for you. Having 40 years of experience in property development, we specialise in developments of all shapes and size. Every home we design and build is one-of-a-kind, a home no one else has, and no one else will have. To understand more about the build process, see our 10 step build process. what are the benefits of building with Blueview? Our homes are always custom designed, and with each new project, we refine our design process to incorporate the very latest products, colours and styles, following the current market trends yet maintaining a close connection to the classic elements of a home. We are Registered Master Builders. Not only does this give us the opportunity to offer 10-Year Master Build Guarantee's on our new homes, but it also speaks to the quality of our workmanship. Our extensive list of Premium Inclusions comes as standard in the new homes we design and build, giving you better value for money as well as a safe, comfortable, inviting space to live in. 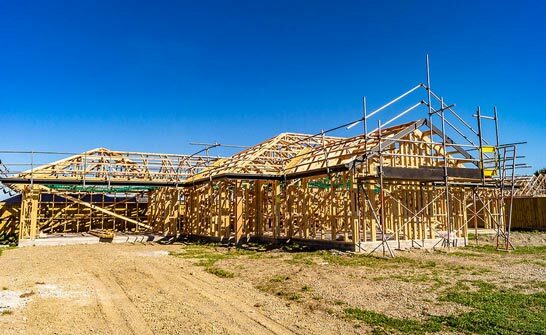 We source the very best sections across the South Island to build our turnkey, house and land packages on. Daily we look for new release sections that fit our specific criteria on which to situate our next projects. Wanting a specific look for your outdoor living area? Or maybe you have big ideas for the design of your child’s room. 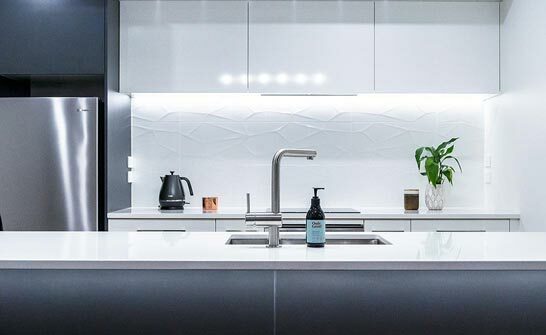 With any new home, we can custom design and construct the permanent fixtures and fittings in these areas to give you the exact look you want to achieve, along with helpful tips on ways to personalise the spaces. To find out more see our services. At the core of any successful company are its team members, and at Blueview Developments, we certainly have a quality team. From our Directors to our Project Managers, suppliers to our contractors, we carefully select and continually use staff who understand and exceed our expectations for quality, trust and timeliness. Our qualified staff are available right through the build process to ensure you are up to date with progress, and have confidence in us to build your home to a high standard. Not only does this give us the opportunity to offer 10-Year Master Build Guarantee's on our new homes, but it also speaks to the quality of our workmanship.